Happy birthday to the Snake! For those not familiar with SunBear’s Earth Astrology, those born from October 24 to November 21 have the snake as their birth animal totem. 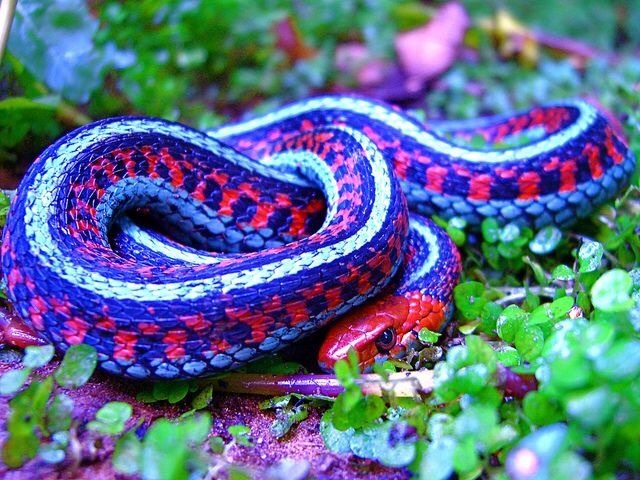 Throughout the world, there are approximately 2500 species of snake! Did you know? Snakes are very adaptable to their environment, sometimes changing their color to blend more closely with landscape. They are highly sensitive to touch and vibrations. Snake totem people, contrary to a snake’s cold blood, can be highly sexual beings. Spiritually, snakes hold the secrets of spiritual sexuality. Change may not come easily to a snake person, but when it does, it’s usually a permanent one. Snake totem people are highly adaptable and able to shed their old skin of thoughts, perceptions and philosophies when it’s time to transform into a new phase of life. They are teachers of fear and the many deaths that occur in life as a part of change and transformation.